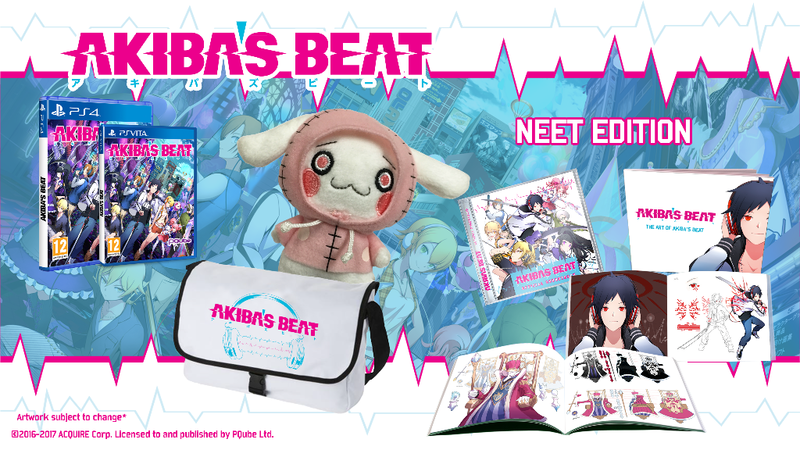 PQube, who will be publishing Akiba’s Beat in European regions, has announced that there will be a limited edition version of the game released in Europe at select retailers. This verson will include a copy of the game, a high quality art book and a special box to hold both items. A special NEET edition of the game will be priced at £69.99 for the PlayStation 4 and £59.99 on the PS Vita and will be sold exclusively through Rice Digital. This version includes the aforementioned content as well as a stuffed version of the game’s mascot Pinkun as well as a soundtrack CD and a messenger bag. 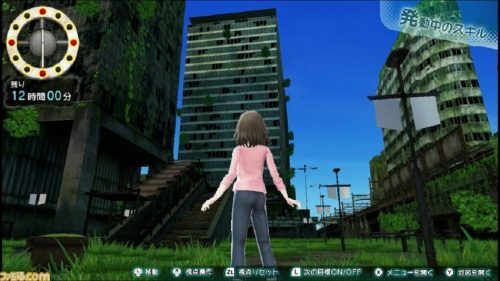 Alongside this news came the announcement that Akiba’s Beat will no longer be releasing in Europe in early 2017 and will instead be released in that region in spring 2017. 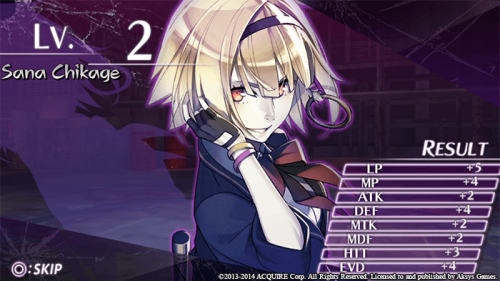 XSEED Games is currently handling the publishing of the game in North America.